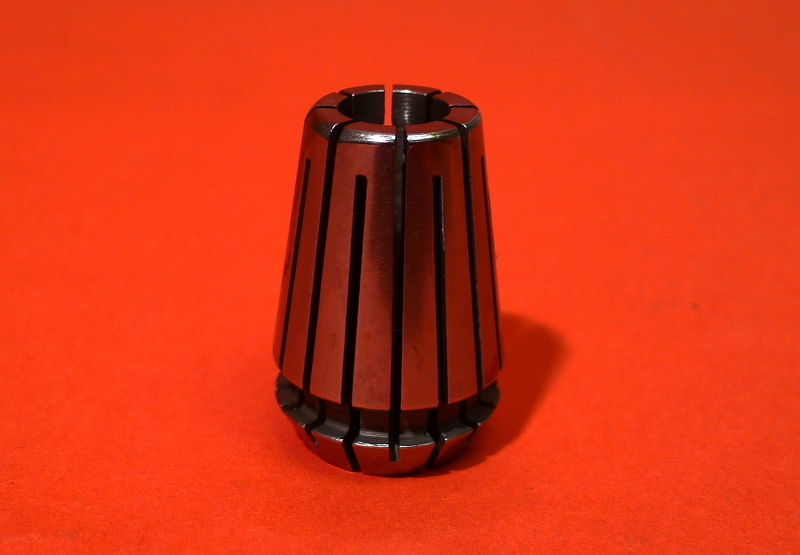 These high-quality ER20 collets are available in sizes that accept 1/8", 1/4" 3/8", and 1/2" shank tooling. They work perfectly with our 2.2 kW Plug and Play Spindle / VFD System or similar tools that accept standard ER20 collets. This product was added to our catalog on November 5, 2015.